Bombardier Commercial Aircraft announced on the 8th of December 2016 that it has finalized a firm purchase agreement with Philippine Airlines, a flag carrier of the Philippines, as agreed on the Letter of Intent announced on 14th of October 2016. The purchase agreement includes a firm order for five Q400 aircraft and purchase rights for an additional seven Q400 aircraft. 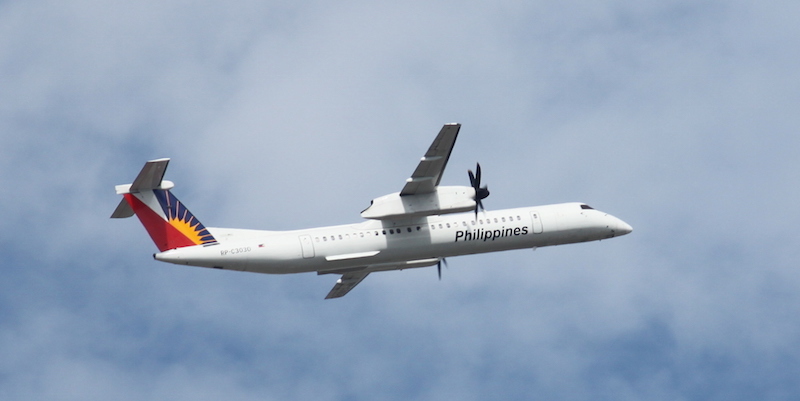 Based on the list price of the Q400 aircraft, the firm order is valued at approximately $165 million and could increase to US $401 million, should Philippine Airlines exercise all its purchase rights. The five firm-ordered Q400 aircraft are expected to be delivered throughout 2017. The Canada-based aircraft manufacturer said that Bombardier’s customer support network for commercial aircraft in the Asia-Pacific region includes Regional Support Offices in Singapore, Narita (Tokyo), Sydney, Beijing, Shanghai and Mumbai, as well as Parts Depots in Sydney, Beijing and Singapore.